Optimism amongst small-business owners slipped in February and fell short of analyst expectations, even as it remained at one of its highest readings in 43 years, according to the National Federation of Independent Business Small Business Optimism Index. The index fell 0.6 points in February to 105.3; this is short of analysts’ median expectation of 105.6, according to Bloomberg. The decline follows the largest month-over-month increase in the survey’s history in December and another uptick in January, noted NFIB in a press release. Tourism has emerged as a driving force in Japan’s economy and the government is banking on it to boost the world’s third largest economy. In 2016, an estimated 24 million foreigners visited Japan, an increase of 21.8 percent over the 2015’s 19.7 million visitors, according to data from the Japan National Tourism Organization. The number of people visiting Japan has increased by leaps and bounds since 2011. 2015’s figure is a 47 percent jump over 2014’s 13.4 million international visitors. From the outside, Evergreen Tower 1 looks no different from any other apartment building. 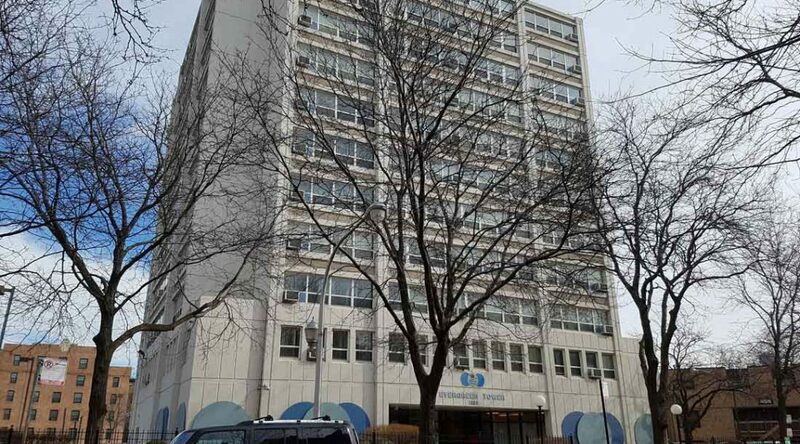 Located in the high-rent River North neighborhood of Chicago, it is within easy walking distance of groceries and other amenities. Inside, a bank of computers and a couple of exercise machines line one wall of a sprawling community area which can easily seat 30 people; other rooms house a laundry area and a TV room. Staff members know the residents by name, and call to them cheerily, sometimes stopping to talk. Yet the rents in this attractive residence are only $615 to $935 for a one-bedroom apartment. Could this be “affordable” housing? Tokyo’s Tsukiji fish market is widely regarded as a must-visit tourist destination. The market has been doing business on this site since 1935 but a possible move has the market’s future in question. As the price of low-income housing tax credits, or LIHTC, comes under pressure, market watchers fret over the future of these housing projects. 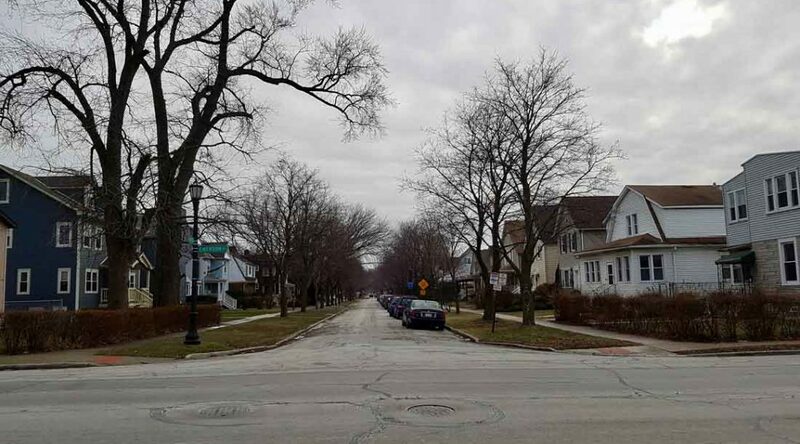 “It’s a real problem and it’s significant enough of a problem that people are trying to figure out different ways to accommodate and plan and prepare,” said Kevin Jackson, the executive director at Chicago Rehab Network. Pachinko, a uniquely Japanese form of gambling, is a popular sport in Japan. But interest in the game has been waning, particularly amongst younger players. Parlor operators are trying to revive interest by rolling out luxurious, air-conditioned parlors with uniformed staff, and the industry endeavors to introduce new games on a regular basis. Some parlor operators also offer non-smoking premises, widely considered a radical shift in this industry. Pachinko parlors dot the streetscapes of Japan, with their bright lights, loud bells and whistles, and constant flow of traffic. 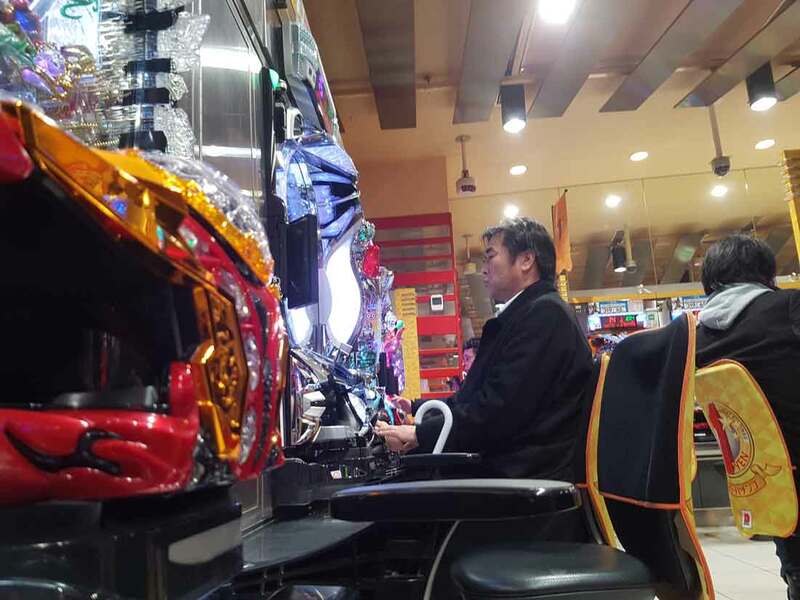 The game is a popular pastime, and one of the few forms of gambling that is tolerated in Japan. It was not until December 2016 that legislators passed a law that legalizes casino gambling in the country. 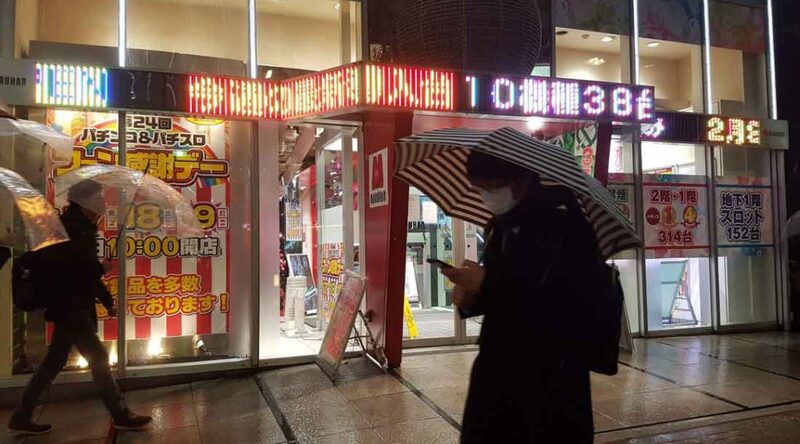 Players spent ¥23.3 trillion (roughly $205 billion at today’s exchange rate) on pachinko and related slot machines in 2015, according to a Bloomberg report. This is equivalent to about 4 percent of Japan’s GDP. At Pachinko Maruhan, one of the parlors in Shinjuku, a district in Tokyo, players purchase small steel balls which costs between ¥1 and ¥5. These balls are fed into the machine and players control the speed by which balls are shot into the field by gripping a knob on the lower right hand corner of the machine. The goal of the game is to shoot more balls into a central funnel. When three matching symbols appear on the screen, you win! Thousands of steel balls are spit out into a well at the base of the machine which are collected by players. Players exchange their winnings for prizes which can range from soft toys to electronics. It is, up to this point, entirely legal. But players often go to small establishments, usually near the main building, to exchange these prizes for cash. 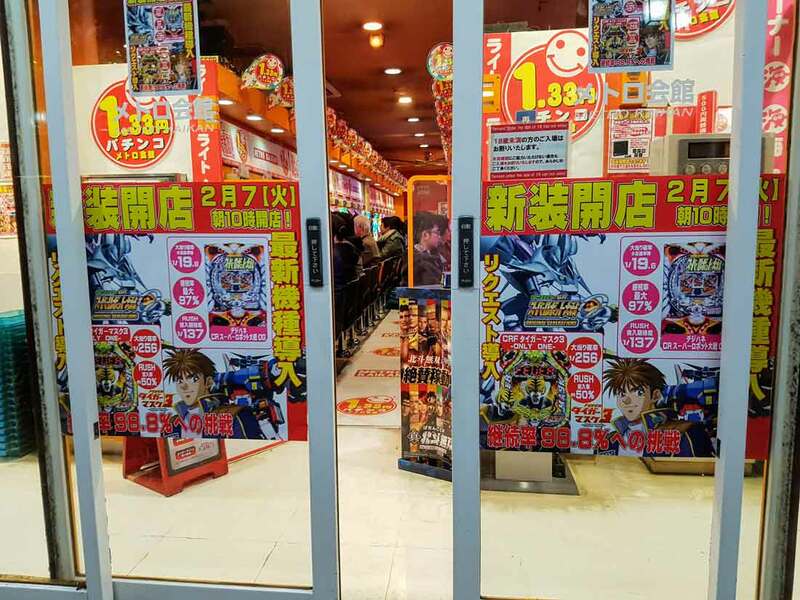 Pachinko is still a popular pastime, but interest in the game is waning. The number of players has been trending downward after peaking in 1995, as casual players leave the market. 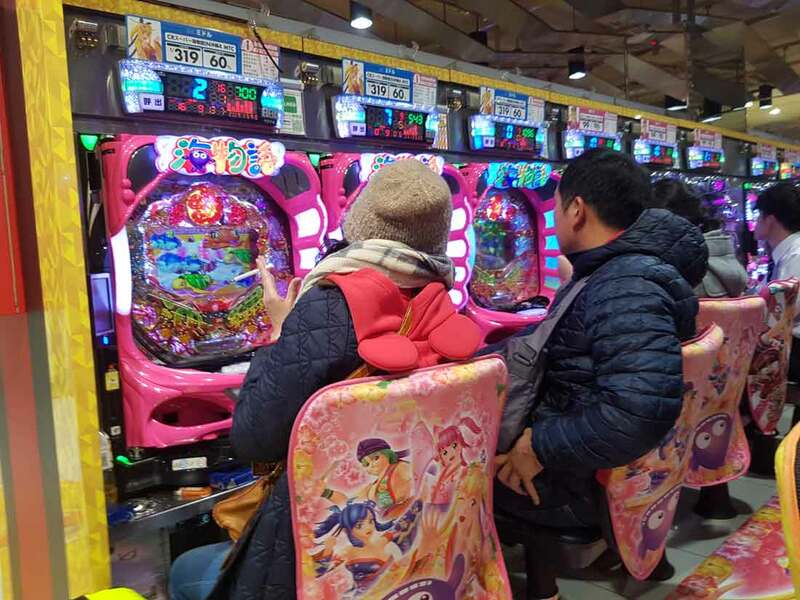 The percentage of men under 20 playing pachinko and pachislot, a derivative of pachinko, fell from 11.4 percent to 1.7 percent from 2009 to 2015, according to market data from Sega Sammy Group. The percentage of men in their 20s was 6.8 percent in 2015, down from 24.5 percent in 2009. 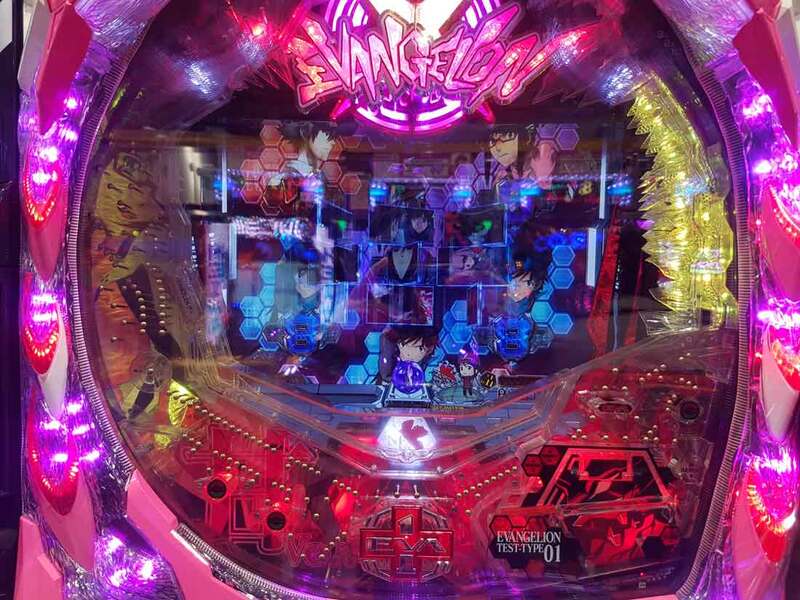 To counteract this, pachinko and pachislot machine manufacturers have been making industry-wide efforts to introduce voluntary regulations to curb functions that encourage excessive gambling. They are also forming partnerships to establish industry-wide platforms to increase cost efficiency through the joint purchasing of components. Despite fourth quarter results that beat expectations, Equity Residential is expecting weaker growth in 2017 due to softness in its portfolio in New York City. “The first line of defense is rates, second concessions and last gift cards,” said David Santee, chief operating officer, adding that he’s heard of lease agreements which offer three to four months rent-free for a 12-month commitment. The REIT issued a FFO guidance range of 68 cents to 72 cents per share for the first quarter of 2017, below the analysts’ consensus forecast of 76 cents, according to Bloomberg. 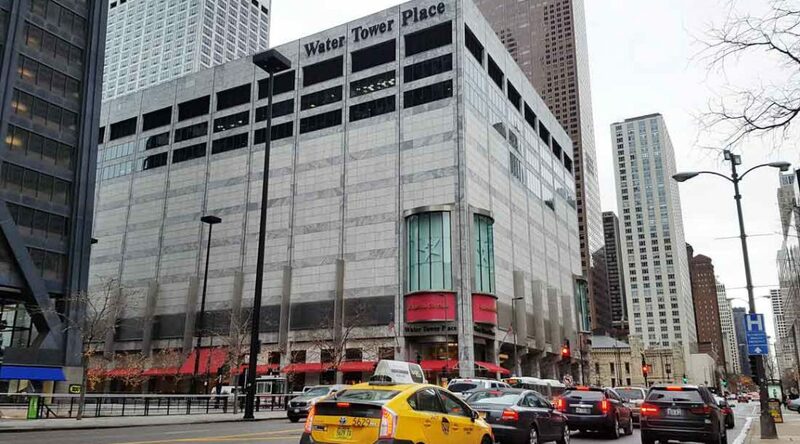 The message from top executives of real estate investment trusts GGP Inc. and Simon Property Group Inc. Tuesday following the release of quarterly financial reports, was consistent in that retailer bankruptcies and anchor department store closures are nothing new, said Paul Adornato, a BMO Capital Markets analyst. Wall Street seemed to agree. Investors sent shares of both GGP and Simon Property Group up more than 3 percent after the mall operators reported better-than-expected fourth quarter results. Existing-home sales decreased 2.8 percent to a seasonally adjusted annual rate of 5.49 million in December from an upwardly revised 5.65 million in November, even as 2016 marked the best year of sales in a decade, said the National Association of Realtors Tuesday. The report covers sales of single-family homes, townhomes, condominiums and co-ops. Economists polled by Bloomberg expected the rate to dip by 1.61 percent on average. 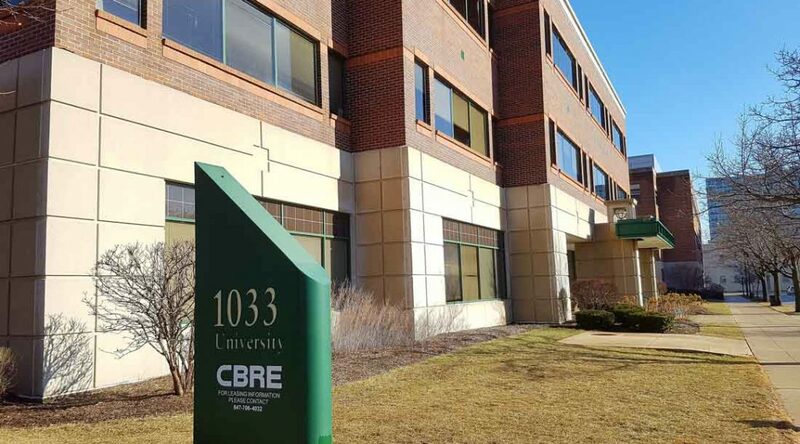 Analysts warn that the road ahead for CBRE Group Inc. could be bumpy, pointing to uneasiness in certain global economies, unfavorable foreign currency movement, and stiff competition from international, regional, and local players. This is translating into pressure on its stock price. The closing price of the real estate firm, which is based in Los Angeles, Calif., was $30.34 Tuesday. up 1 percent. The consensus 52-week target price of analysts polled by Bloomberg is $33.83. The lag in CBRE’s stock performance relative to the broader market is “likely due to investor concerns that the commercial real estate market will, or already has, started to roll over, and the tired story of rising interest rates,” said Brandon Dobell, an analyst at William Blair, in a report dated Dec. 5.